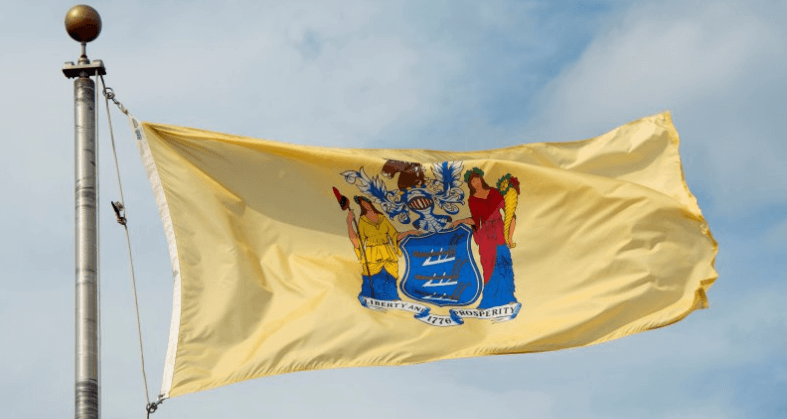 The Garden State of New Jersey and its Legal Cannabis Industry is starting to really take off and thus all the more reason to maintain compliance in a tougher state with regards to its strict security regulations. Our Cannabis Industry Security Professionals are excited and ready to aid you in a success, safe and cost effective marijuana operation with New Jersey. Reach out to us and allow our experts to provide all of your security needs. At Cannabis Security Experts, our knowledge of the New Jersey Cannabis Laws and requirements coupled with our years of expertise and experience makes us the industry favorite for New Jersey Cannabis security. All of these combines give us an edge over others in safeguarding and securing your New Jersey Cannabis business. We are not just experts in security, we are skilled in providing top notch cannabis security in New Jersey. We focus essentially on ensuring you have a fool proof security system in place in addition to alarms system, background checks, access control system and other security consulting services. Cannabis Security Experts was established and built on the philosophy of providing security that meets the specific needs of the New Jersey Cannabis industry. We are one of the few security firms in New Jersey that focus mainly on securing cannabis dispensaries, retail points, labs and grows. We do this in line with the New Jersey Cannabis Laws. So also, we have a good knowledge of the risk level of running a cannabis business in New Jersey, and we always put in place security strategies to mitigate these risks. If you are looking for a New Jersey Cannabis Security firm you can trust, then Cannabis Security Experts is your only answer. We’ll deliver a custom and personalized security measures tailored specifically for your cannabis business. Cannabis Security Experts is ever ready to protect your business, your employees and your products. Don’t cut corners with your security, hire the best hands in the New Jersey Cannabis Security industry.